As I was reading through, the Hymn “Great Is Thy Faithfulness” just popped up within me. 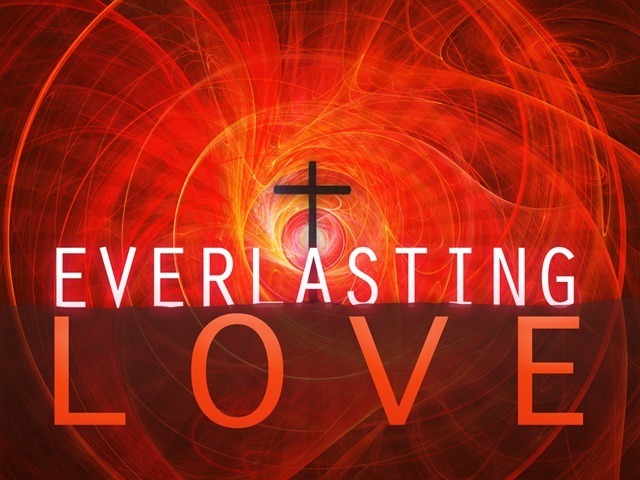 Father God thank You for Your unending Love! Thank you Jesus for never leaving me or forsaking me! Father I thank You for Your Love! Amen!